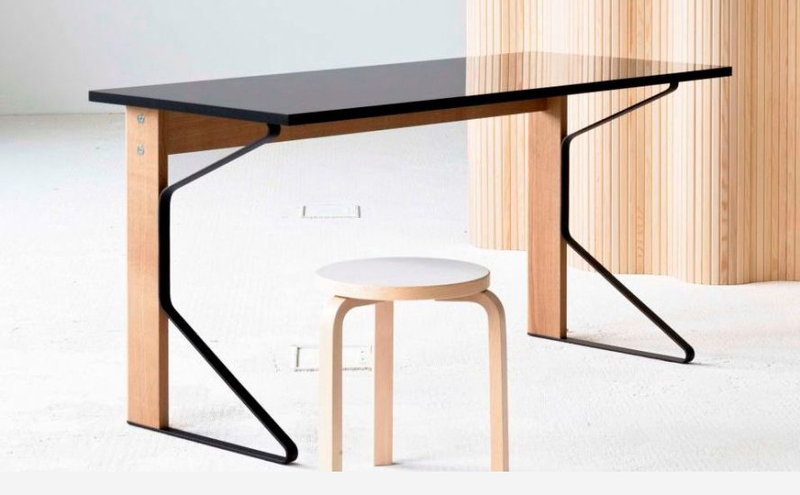 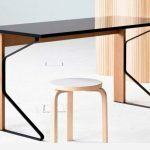 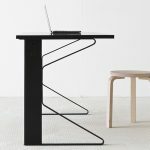 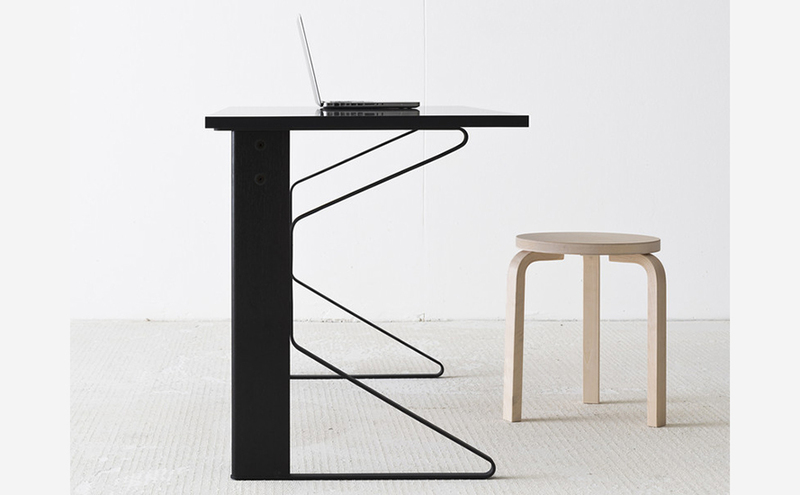 Designed by Paris-based brothers Ronan & Erwan Bouroullec, the Kaari Desk has a light, fluid outline that could have been drawn with a single stroke of the pen. 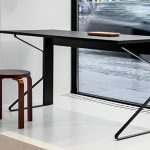 Twin oak pillars are supported by the simple yet elegant steel band that characterizes the Kaari collection – “Kaari” means “arch” in Finnish. 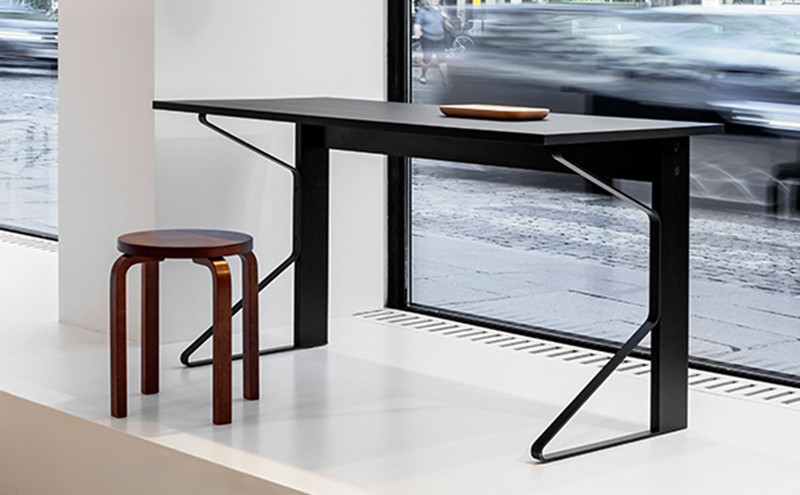 Strikingly contemporary, this desk provides the ideal place to work and is suitable for both private and public spheres.